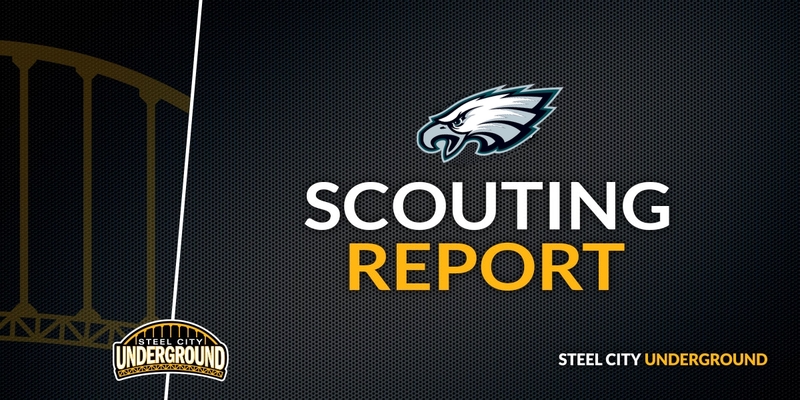 With the Pittsburgh Steelers training camp in full swing I wanted to give some impressions on what we might see in the team’s first exhibition game against the Philadelphia Eagles this upcoming Thursday. The preseason practices have given me a glimpse of several standout players. 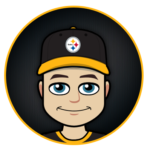 As is customary, many of the Steelers starters will be sitting out the early preseason games with several more role players and contributors playing a limited amount of snaps. 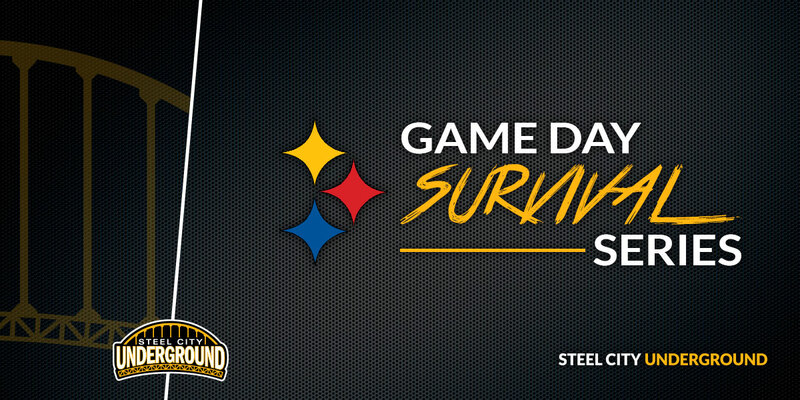 This should allow for some lesser known names, those players who don’t have the attention of casual Steelers fans, a chance to standout in the first preseason game. Here are a handful of those players I feel will get ample playing time and a chance to shine. I’m not even going to divvy this up between Mason Rudolph and Joshua Dobbs: both should see a quarter-plus of playing time with Ben Roethlisberger in street clothes Thursday. Landry Jones will be the starter, but like last season, I anticipate Jones will play 2-3 offensive series before making way to Rudolph; who has essentially been the team’s number two in quite a few drills, but still takes a backseat to the veteran backup. I expect Joshua Dobbs to close out the game. Throughout training camp, the Steelers have been working tight ends into their workouts. I would expect to see Xavier Grimble and newly acquired Bucky Hodges the most this Thursday, as Vance McDonald has been banged up and Jesse James will have somewhat of a veteran privilege. Look for James to play some: he looks way ahead of the curve in what will be his fourth year as a pro. James will make way for a leaner, faster Xavier Grimble and a healed-up, similarly athletic Hodges. If the passes go their way as they have been throughout practices, we could be in for some fireworks from this position group. He looks fantastic so far this offseason: you would’ve never guessed that Conner’s season ended with an injury last December. Look for a handful of carries for the second-year favorite: he should break at least one of those for a nice gain, even with second-team offensive linemen in the game. The rookie wide receiver has been killing it during camp; breaking free and making acrobatic catches the norm. Washington should see a plethora of snaps, possibly with all three quarterbacks. The one to really watch him with will be his college teammate Mason Rudolph, as the two already have great rapport. This one is tough, because it will depend on the timing of the backups with the quarterback they are matched up with. Damoun Patterson has had hands of glue in camp but his competition, Quadree Henderson, will get a shot at his specialty: returning kicks. Tevin Jones and son of MLB star Ken Griffey Jr., Trey Griffey, will also see a lot of playing time. Darrius Heyward-Bey and Justin Hunter should also help elevate the play of the young quarterbacks throughout these exhibition games. The backup cornerback battle will be on full display Thursday. I don’t anticipate seeing a whole lot, if any, of starters Joe Haden and Artie Burns. The guys behind them, Cameron Sutton, Dashaun Phillips, Coty Sensabaugh and Jamar Summers, should all see quite a few reps.
Sutton isn’t in any danger of losing a roster spot here, but he missed a lot of time on IR after being drafted last season. Summers has snuck into the first-team drills at times during camp and Dashaun Phillips is a veteran who could bump someone else off of the depth chart. One last name not mentioned above is last year’s fifth-round choice Brian Allen. A rangy, physical corner, the former college wide receiver turned cornerback was on last year’s 53-man roster and will face stiff competition during his development. You will have to play close attention to Allen: he could quietly shutdown his coverage, provided he learns to keep his hand-fighting within the parameters of not being penalized. Regardless, those flags could differ depending on the officiating as well as the level of skill he’s matched up against in these early games. Finally, the first-round draft pick this year makes this list. A lot of people will already be watching Edmunds, many for the first time. 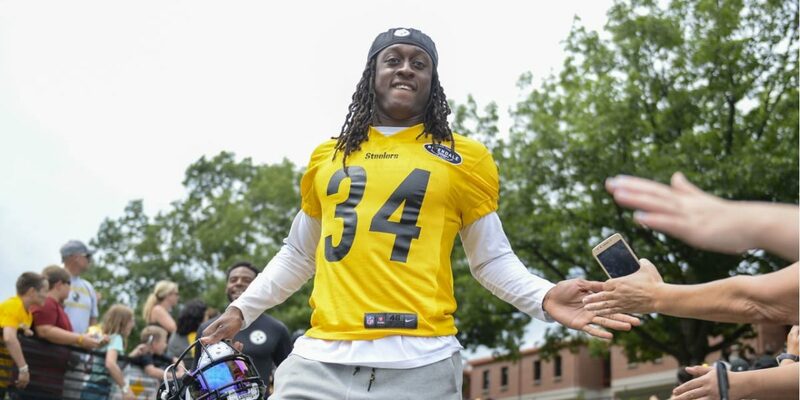 I anticipate those fans to come away from these early preseason games buzzing about Edmunds in much the same way they were excited about T.J. Watt in 2017. Edmunds is fast in much of an effortless way. Playing against second and third team opponents, he has a great opportunity to make a splash in the preseason.